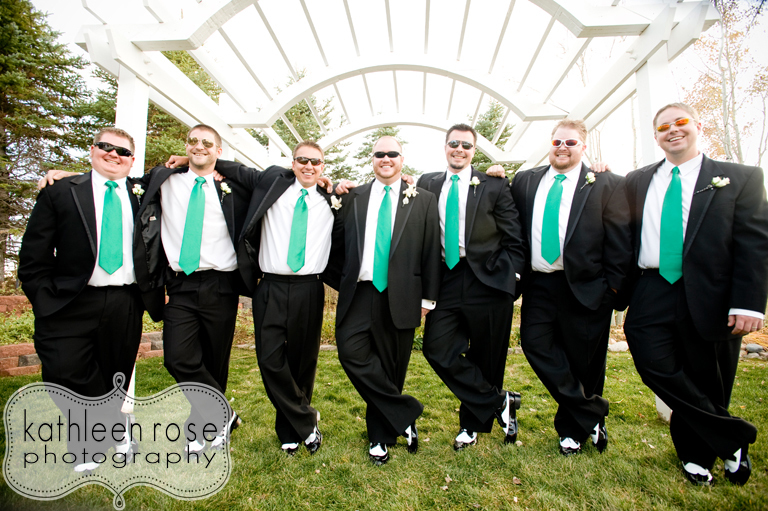 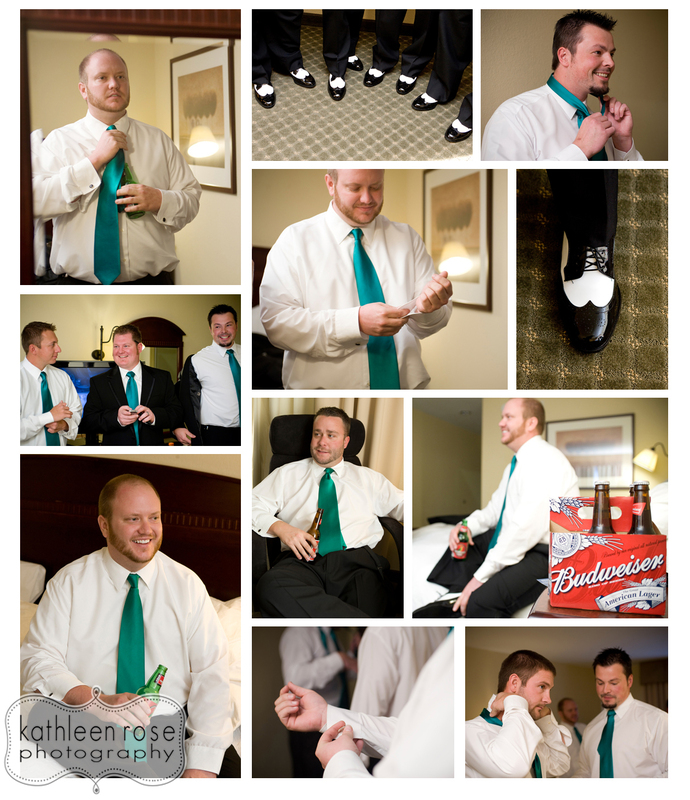 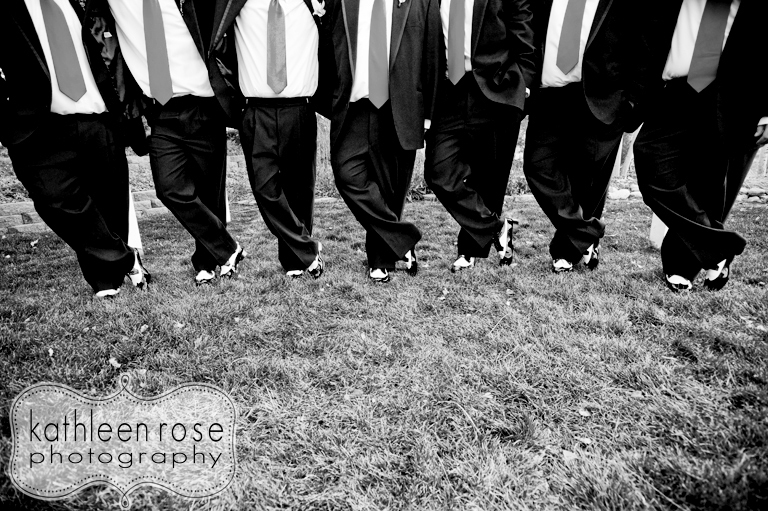 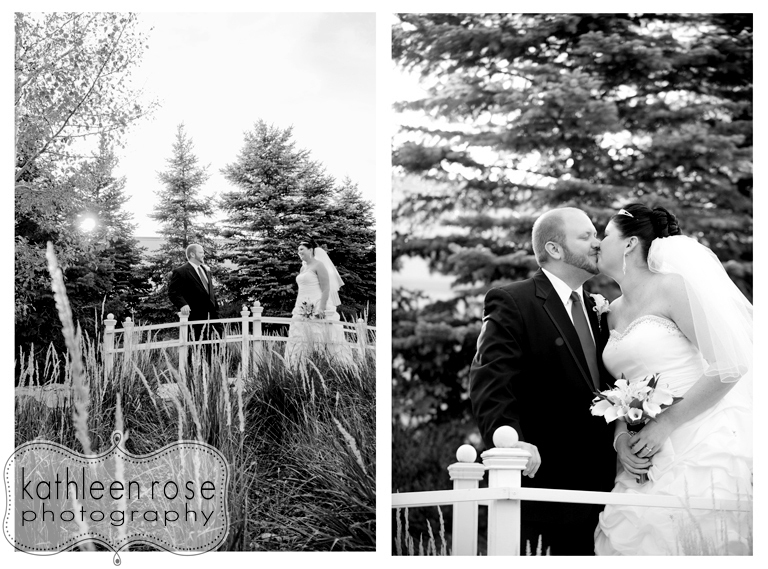 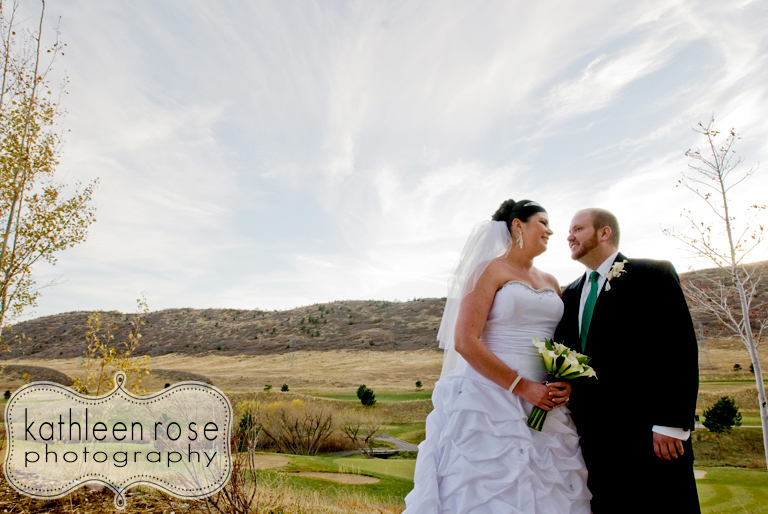 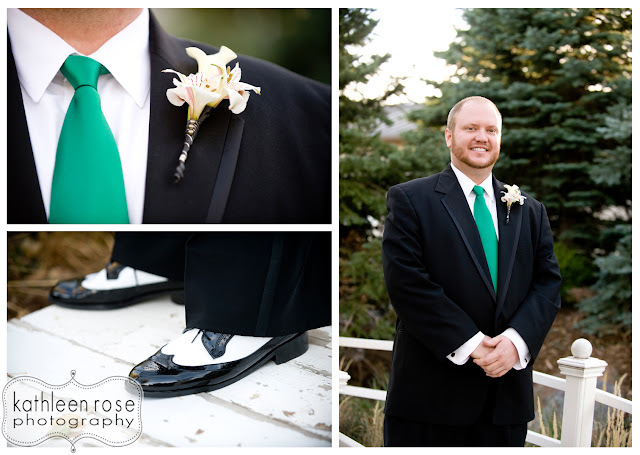 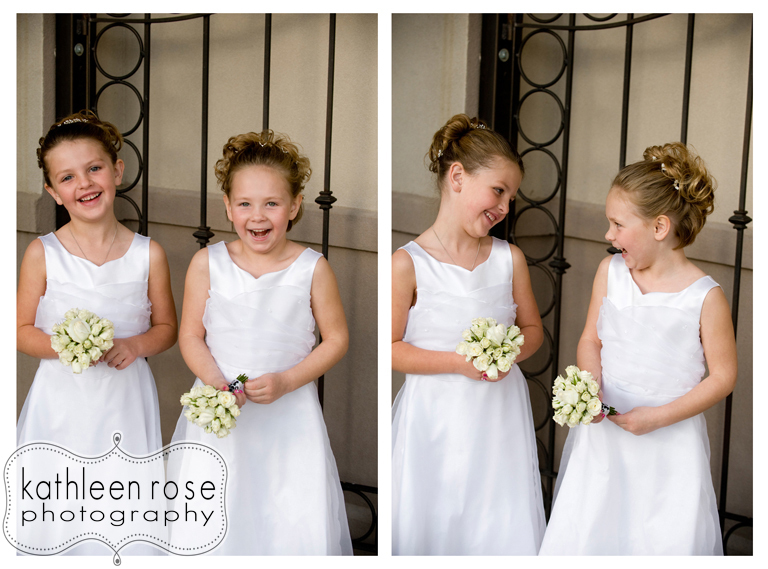 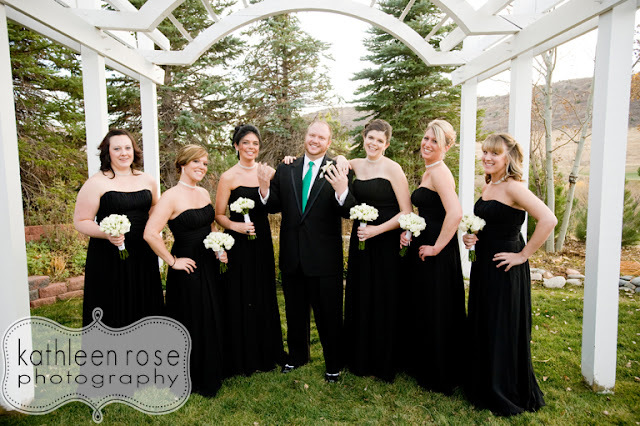 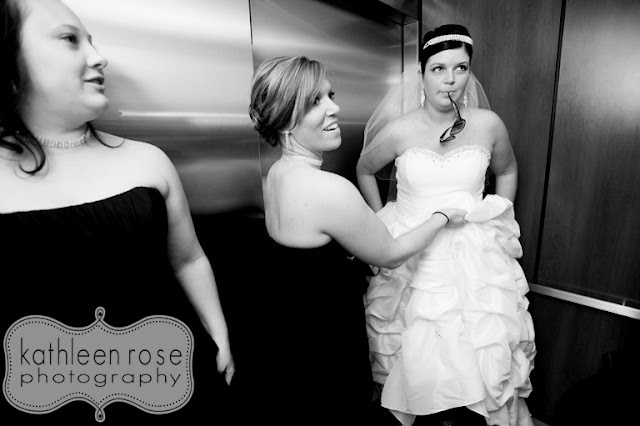 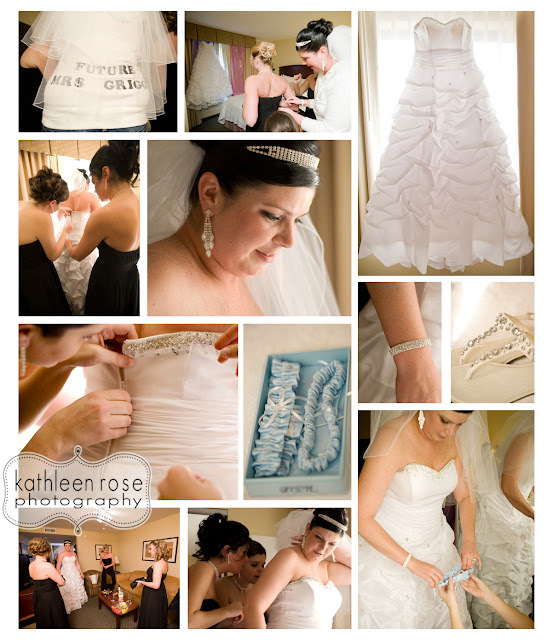 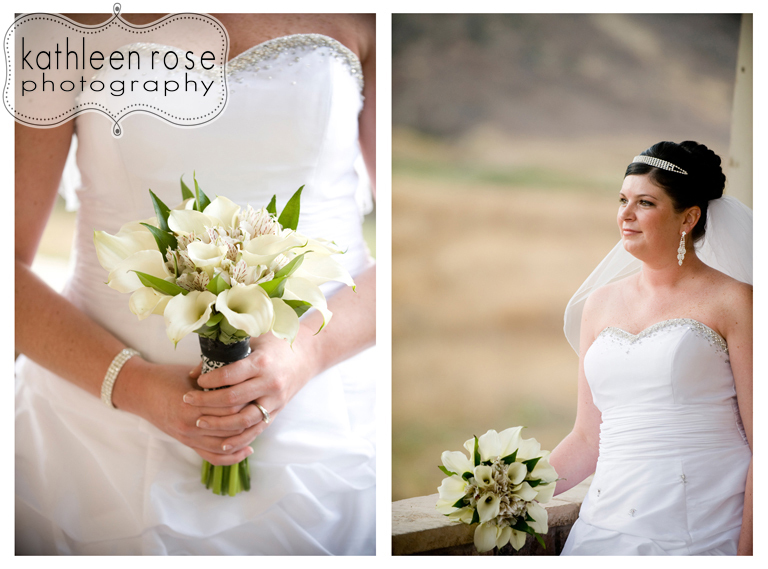 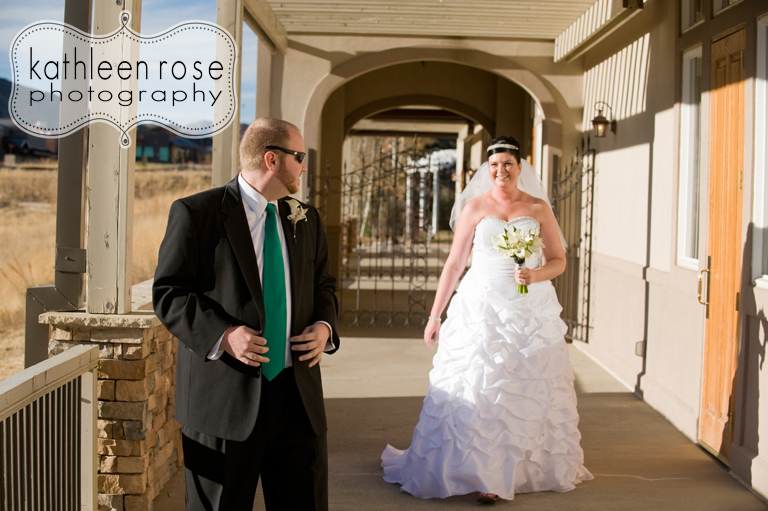 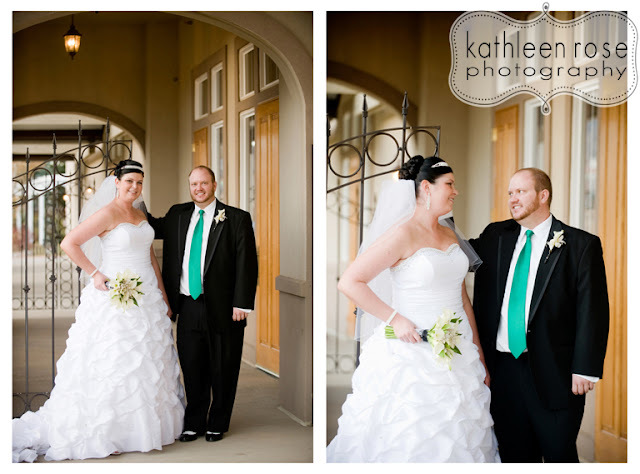 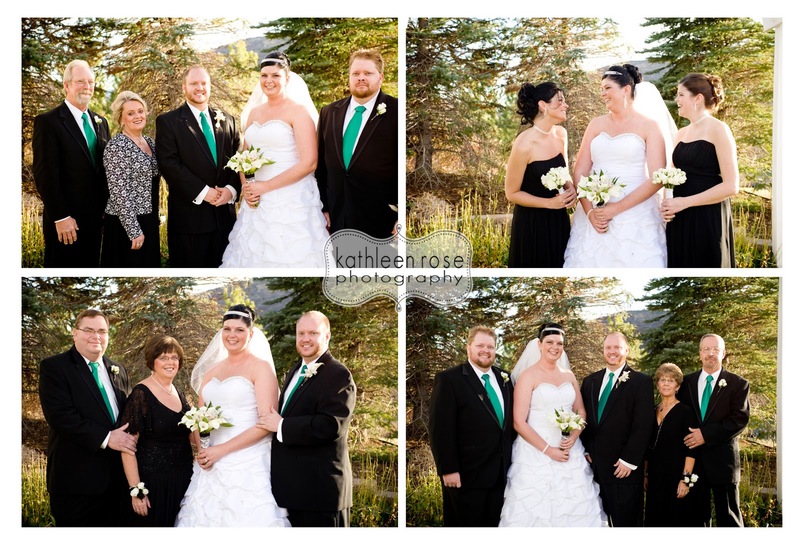 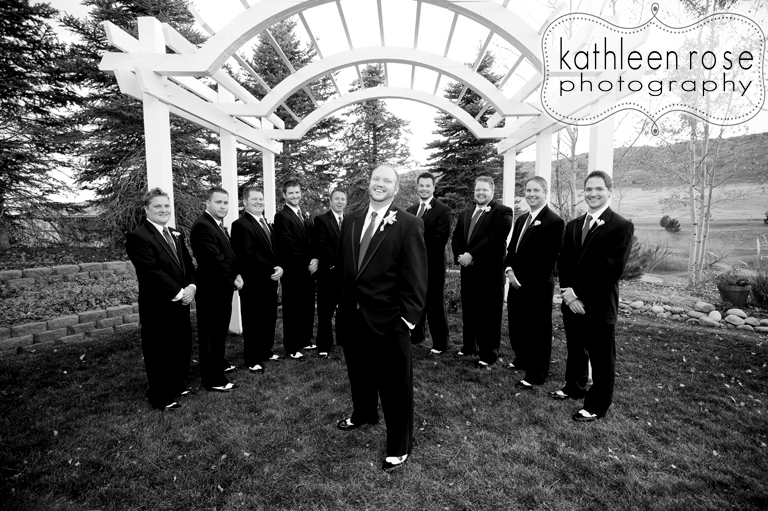 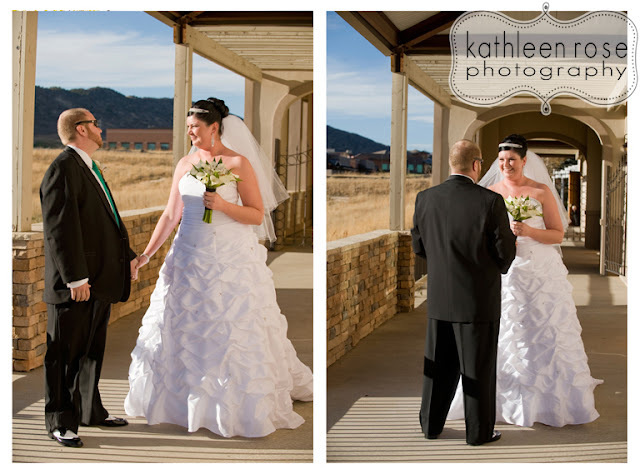 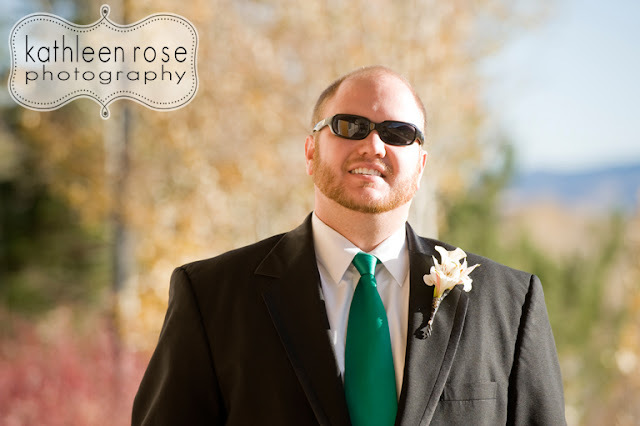 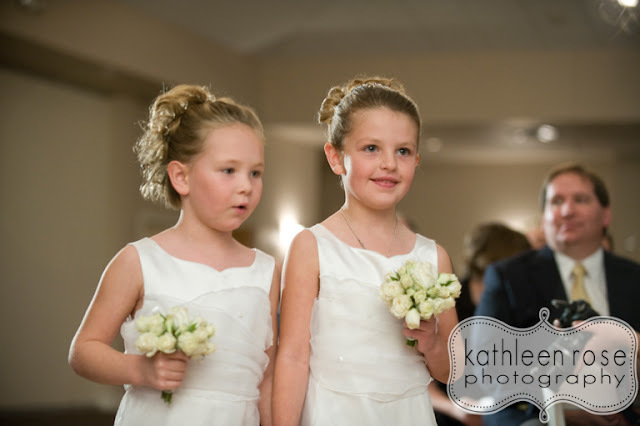 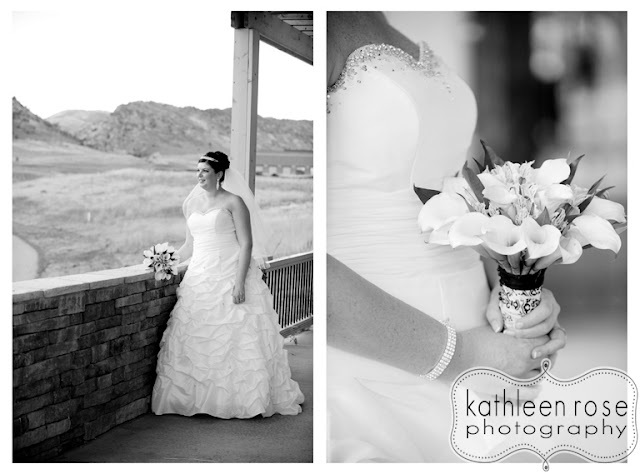 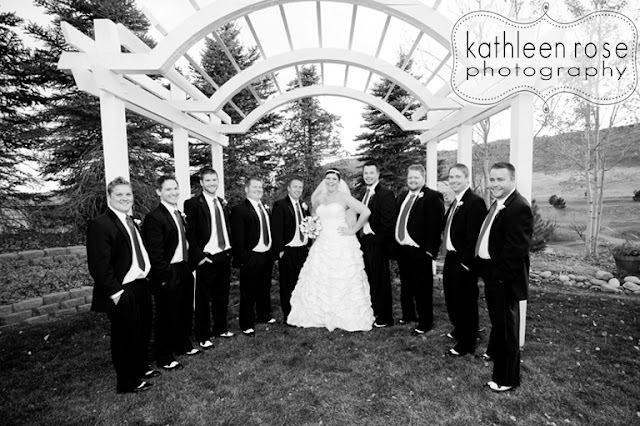 Kathleen Rose Photography Blog: Denver Wedding Photography | Shannan + Jeremy are Married! 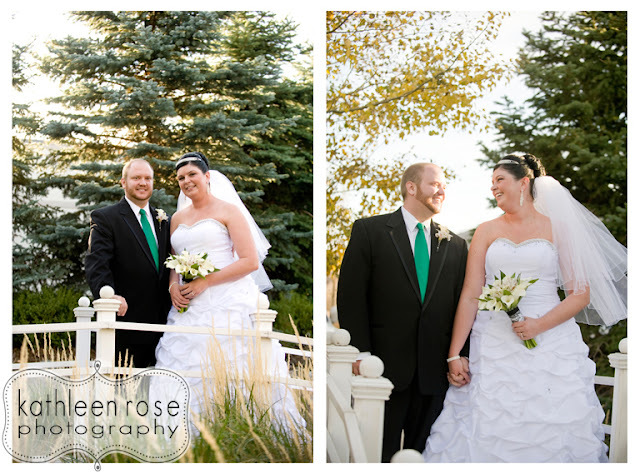 Denver Wedding Photography | Shannan + Jeremy are Married! 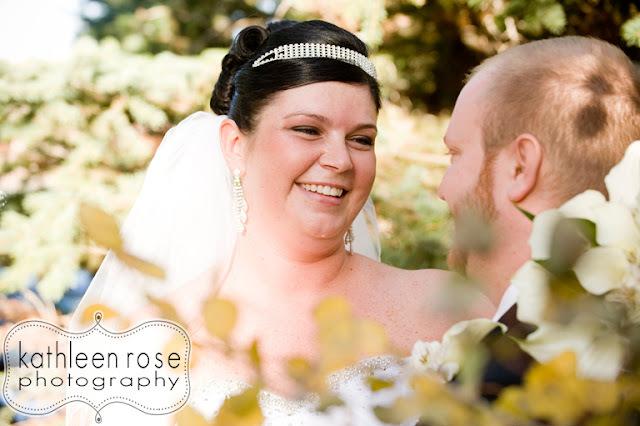 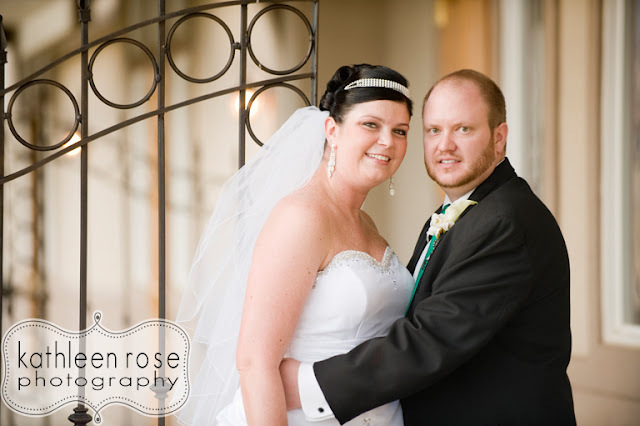 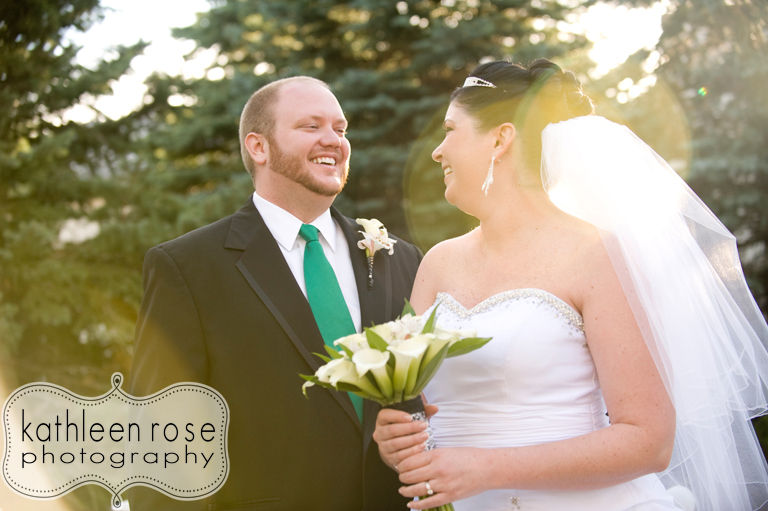 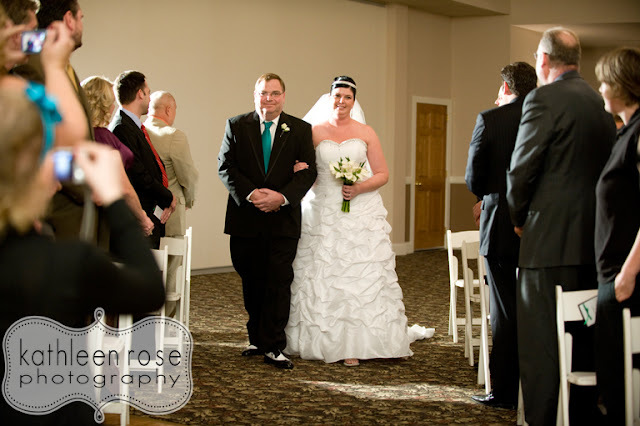 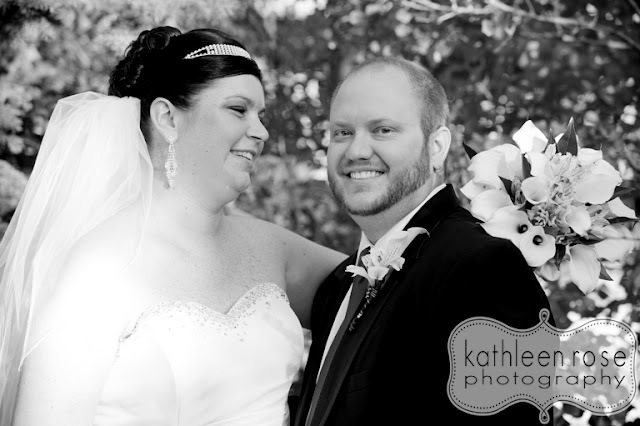 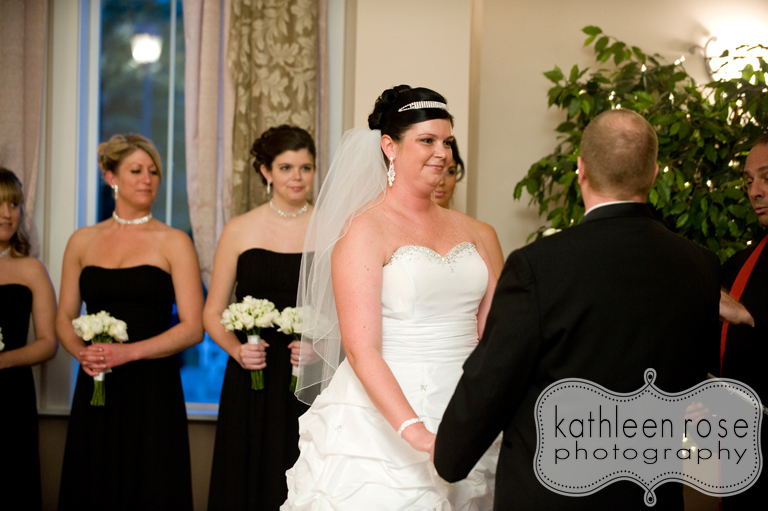 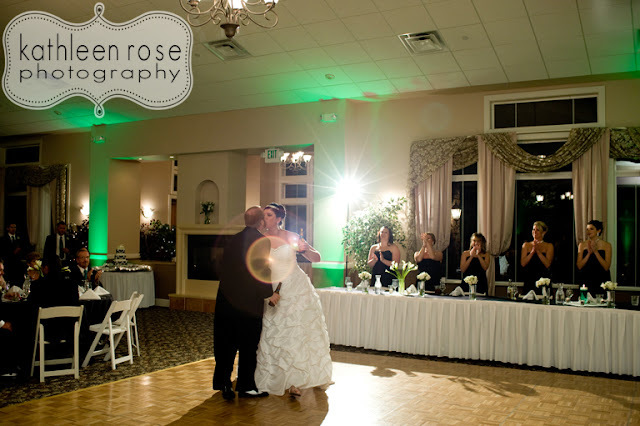 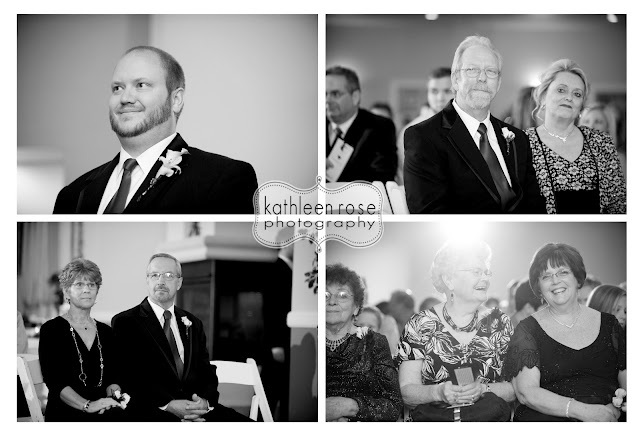 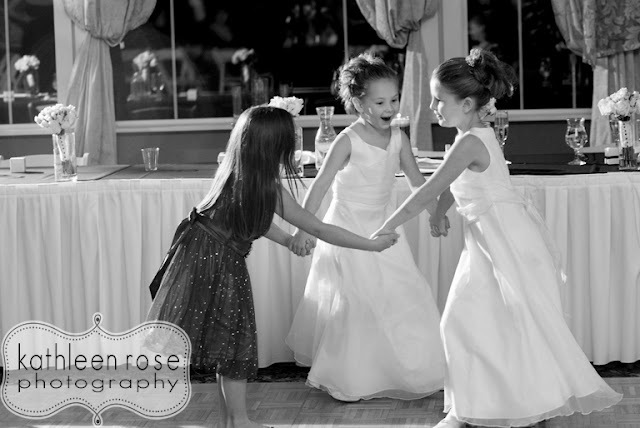 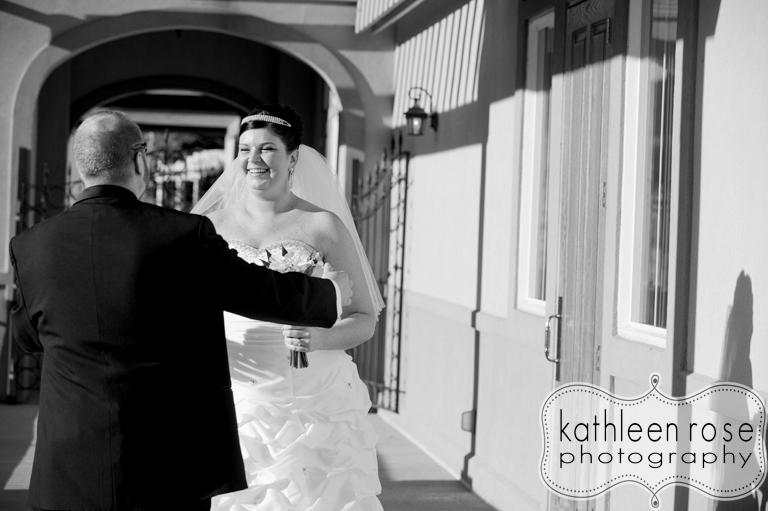 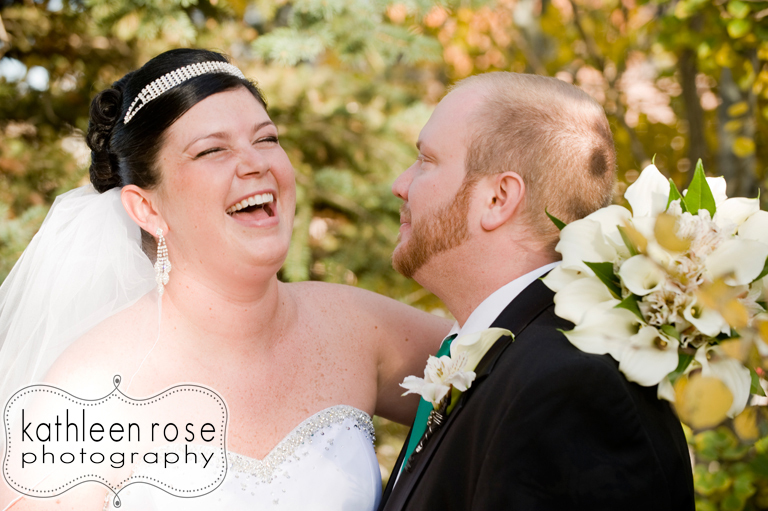 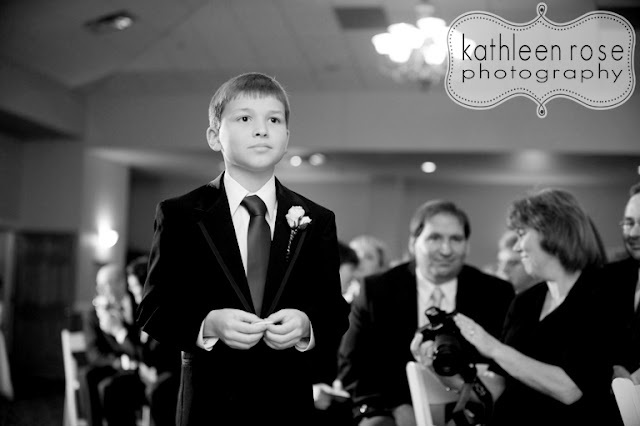 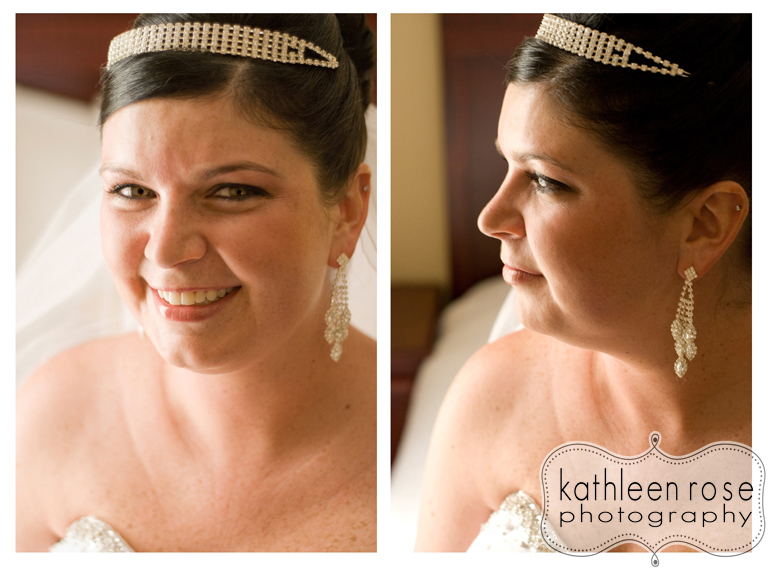 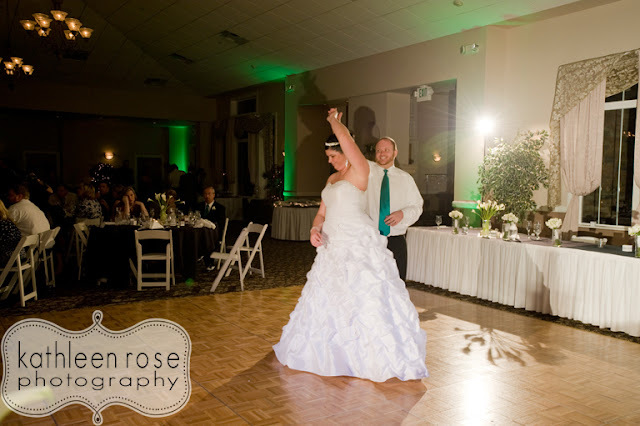 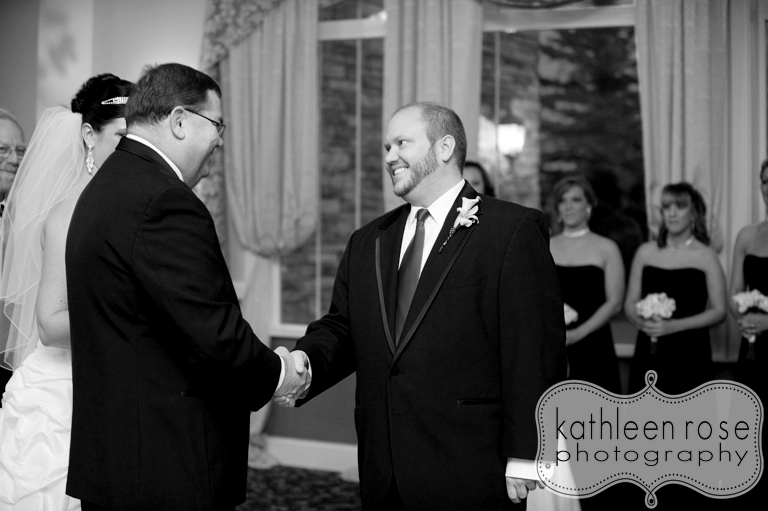 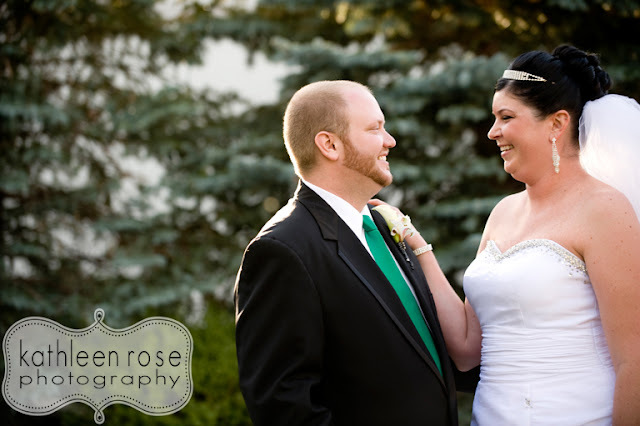 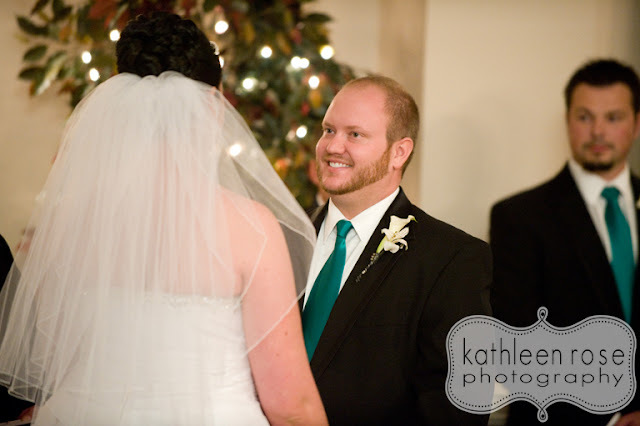 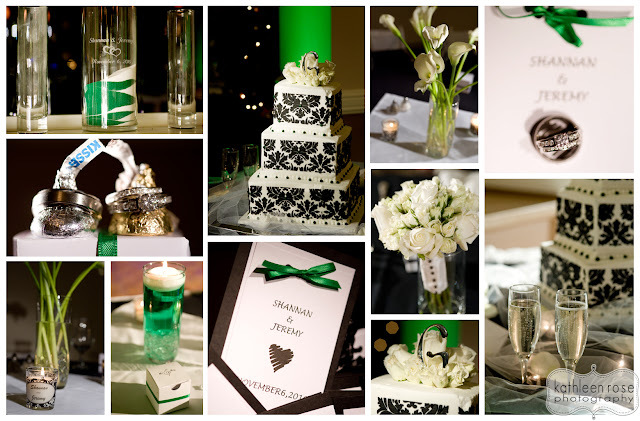 I was so excited to photograph Jeremy and Shannan's November wedding. They are such a fun couple with a great sense of humor. 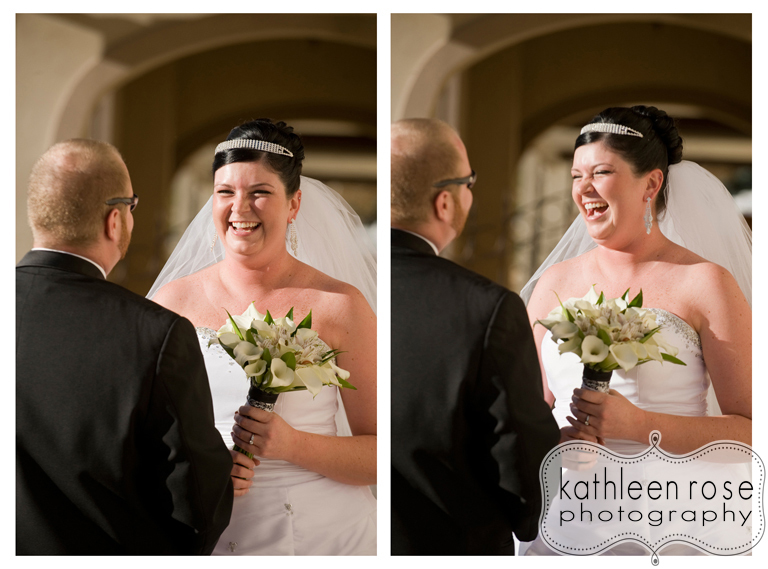 Their wedding was at the Terrace Gardens in Ken Caryl on an 80 degree November day (which is hot for Colorado this late in the year) The bride and groom saw each other before the wedding which was really great because they sure know how to make each other laugh. 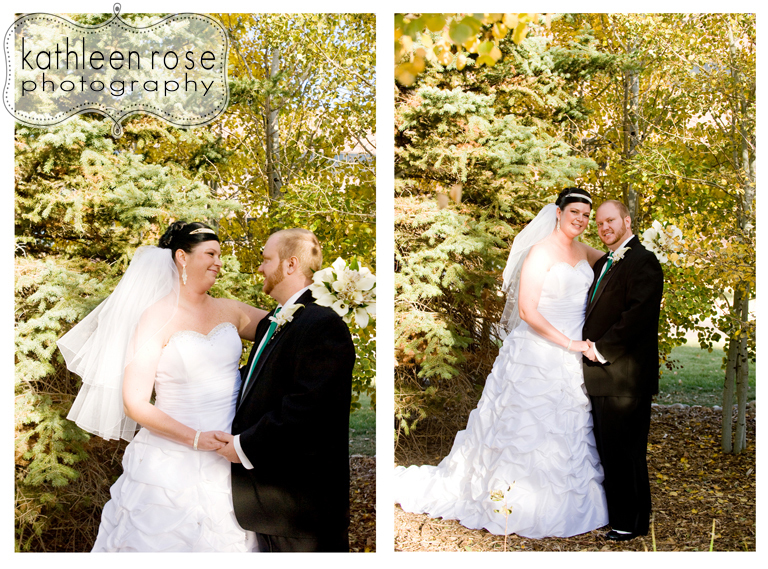 (See below) We had lots of time to get some fab portraits before the ceremony. 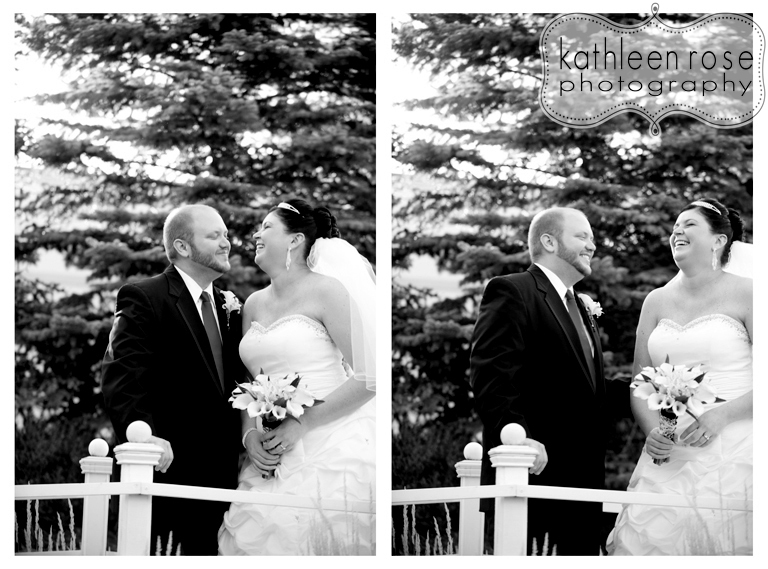 Congratulations Shannan + Jeremy - thank you again for asking me to be your photographer! 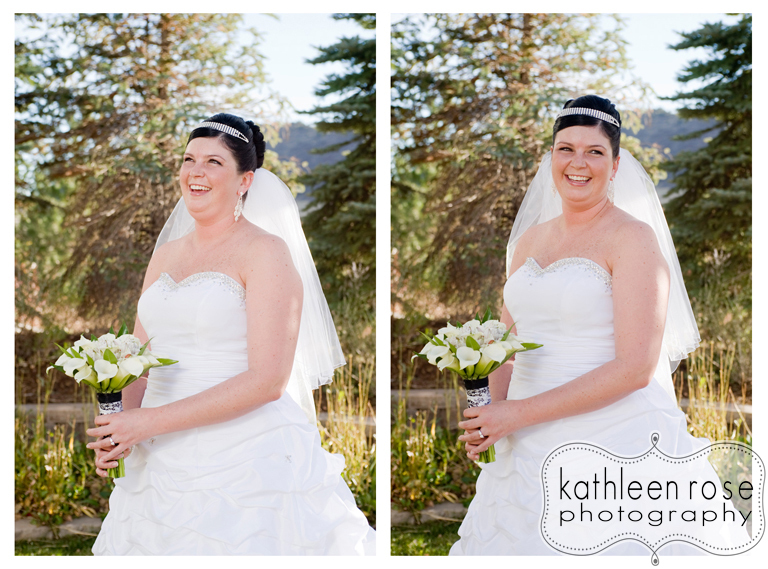 Shannan has the best smile! Beautiful details!! 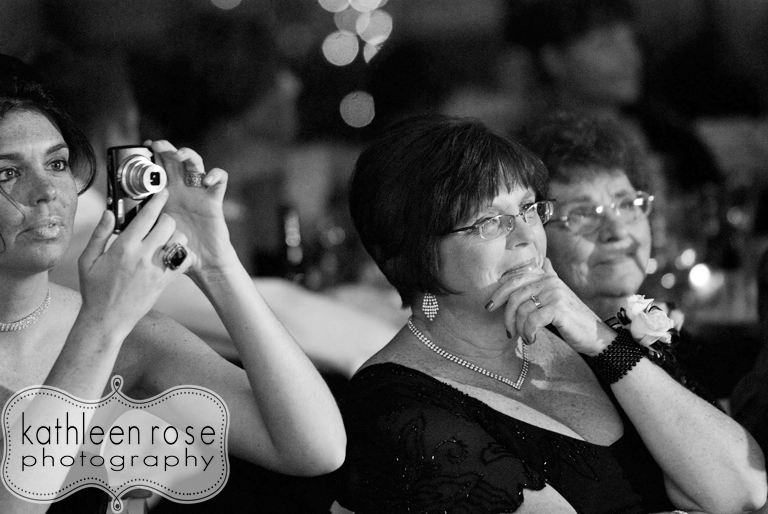 They gave away boxes with little kisses- so cute!